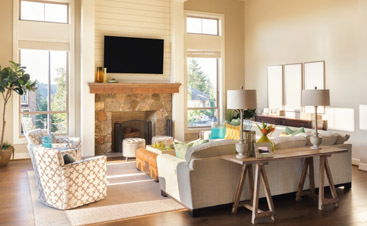 Maintaining clean carpets in your home or business seems like common sense. 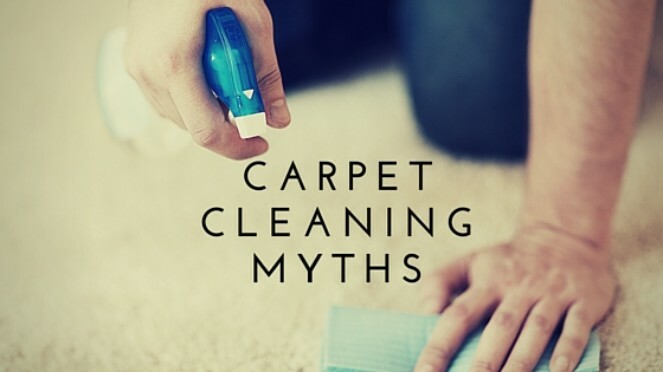 But have you fallen victim to these three common myths about carpet cleaning? Myth: Carpets only need to be cleaned when they look dirty. Carpet fibers trap more than just dirt – including pollen, pet fur, dead skin, and dander. These contaminants not only decrease the air quality in your home but can also pose a health risk for someone with respiratory sensitivities. Regular professional carpet cleaning takes care of a dirty carpet, but routine cleaning also rids your home of allergens and sources of unpleasant odors. Myth: Portable carpet cleaners or do-it-yourself products work just as well as hiring a professional. Not all methods of carpet cleaning are created equal. Foams, powders, and chemical agents provide some surface-level results, but really do little more than mask odors. These can damage carpet fibers and even pose hazard conditions for pets and family members. Portable carpet cleaning or steam cleaning systems do a sufficient job with small jobs, but these machines lack the power of units used by professional cleaners. These are the only cleaning systems that can deep clean to remove all contaminants trapped between fibers. 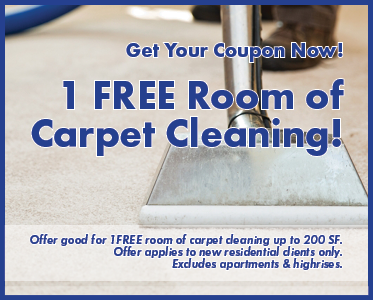 Myth: All professional carpet cleaning services are the same. 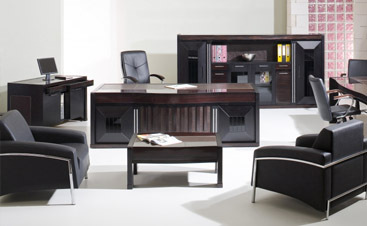 It takes more than just owning the right equipment to offer the best in professional carpet cleaning. Look well-trained service technicians who work for a company that has been granted an Institute of Inspection Cleaning and Restoration Certification (IICRC), specifically from the Carpet and Rug Institute (CRI). Clean USA holds both these accreditations. 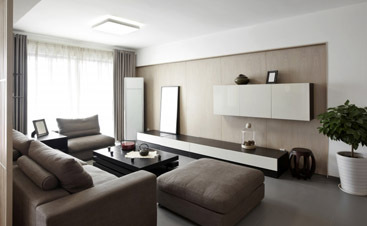 Don’t let myths or misconceptions affect the quality of your home or commercial property’s flooring. Contact us to learn more about why Clean USA is the best option for your residential and commercial cleaning, or restoration needs.